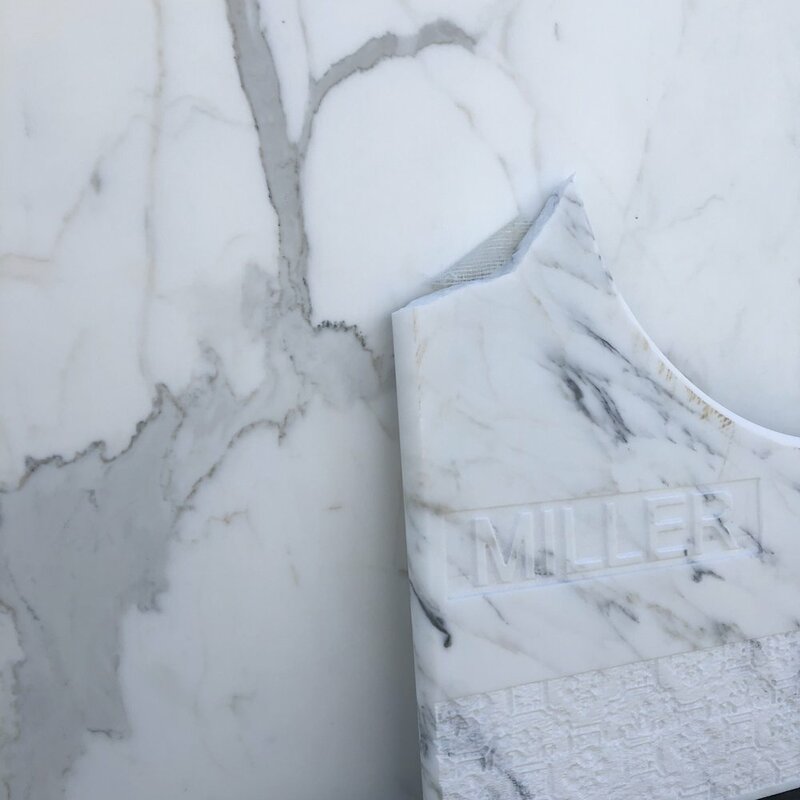 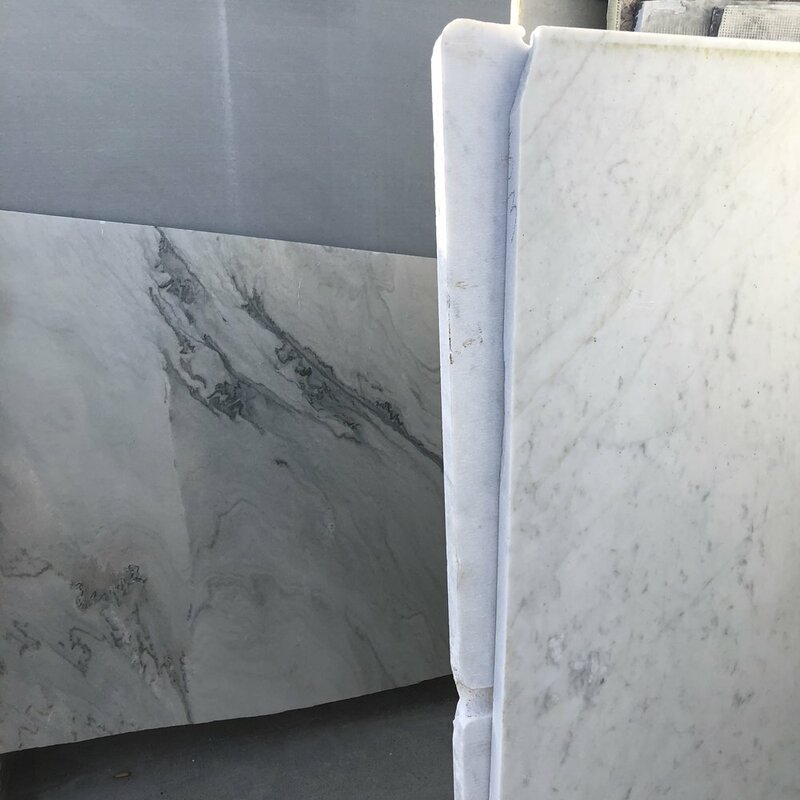 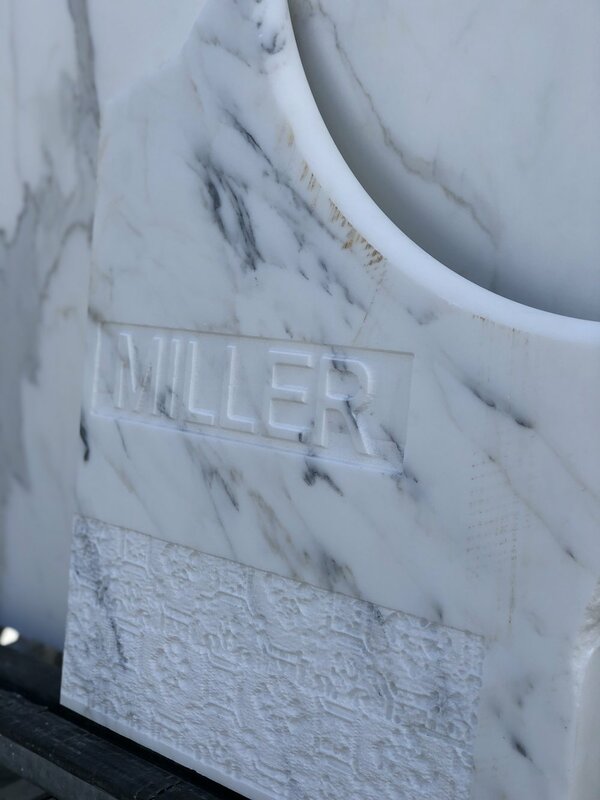 Here at Miller Brothers Stone, we have a huge selection of Natuarl Stone available, ready to make your dream interior project come true. 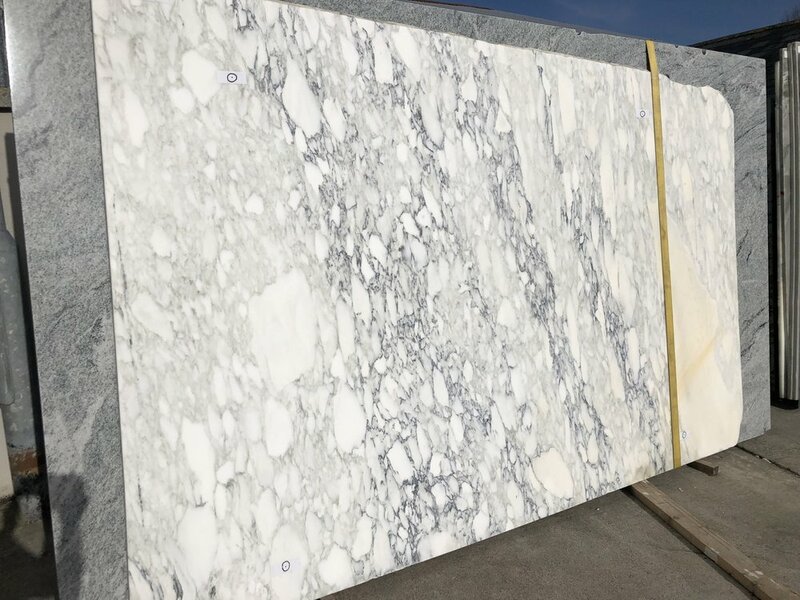 Viewable by apppintment onlly, our natural stone slabs come from the best suppliers from all over the world. 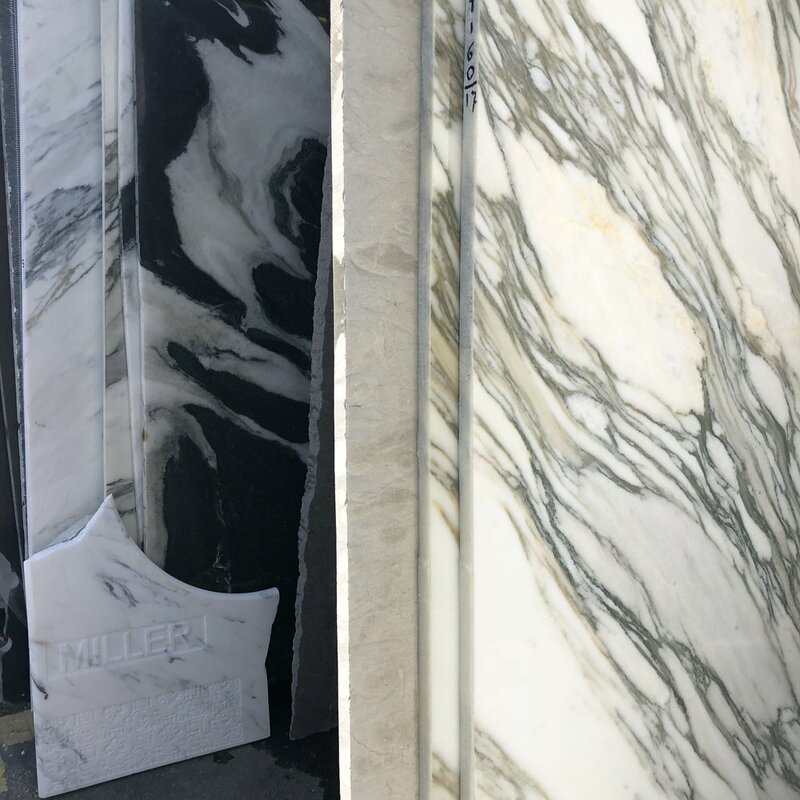 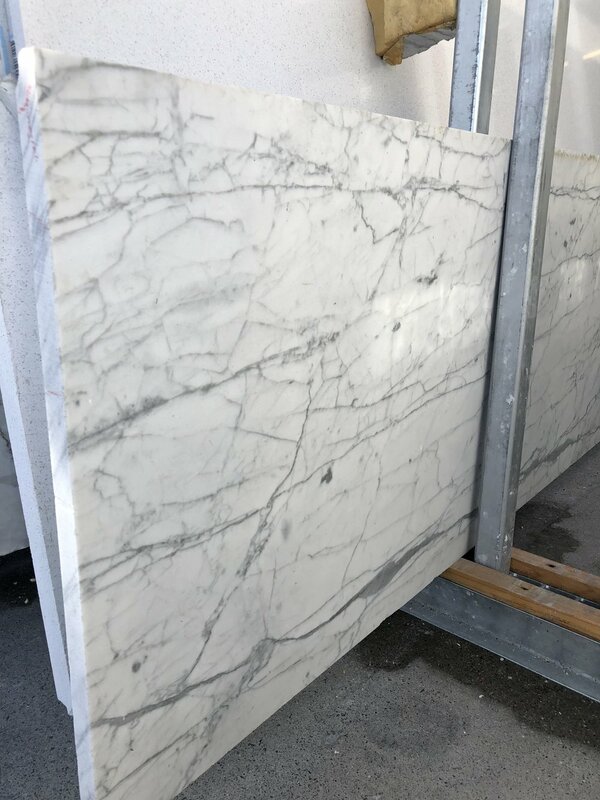 When it comes to Natural Stone, you can rest assured you are getting a one-off piece as no two blocks are ever exactly the same. 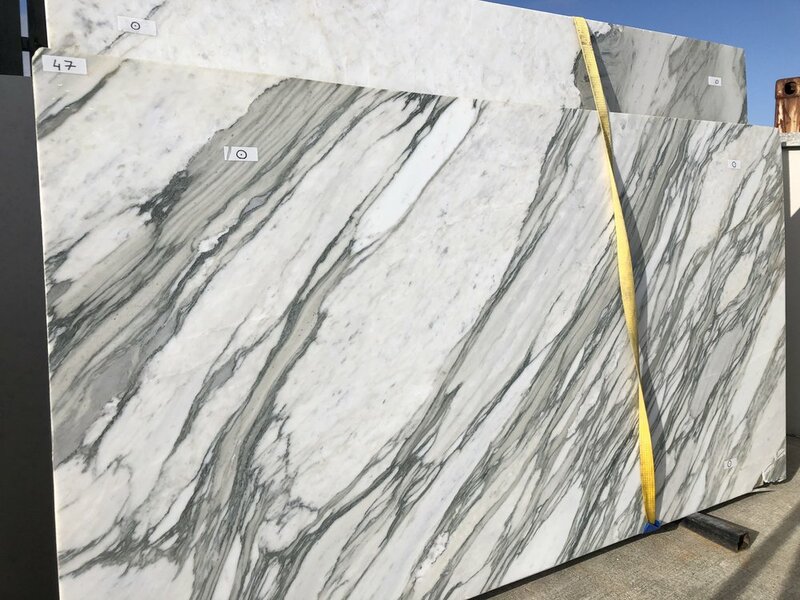 This March, we have selected our top picks of Natural Stone! 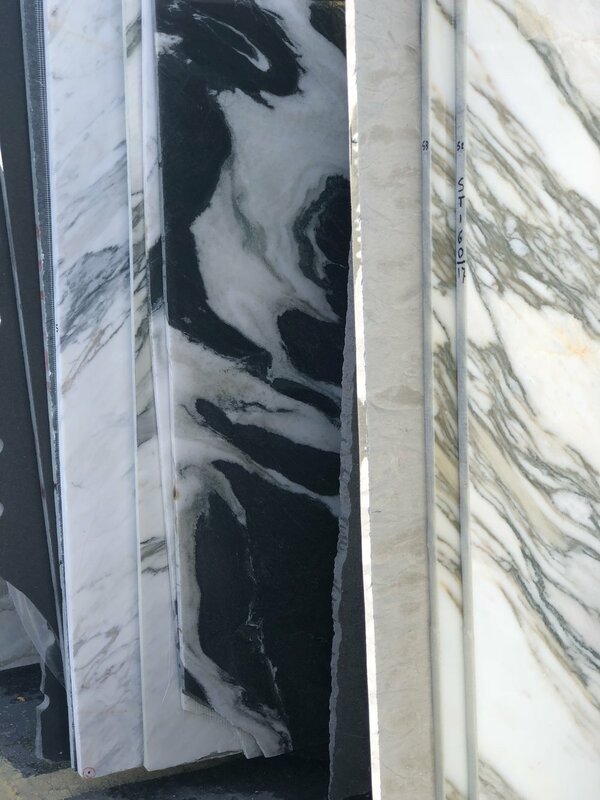 Let us know which one is our your favourite?